The weather has been especially mercurial this summer, but we've been packing in all best things about these long days: the beach, sunsets, stone fruit, fires, drinks outside. I'm been planning a workshop celebrating summer in collaboration with the lovely Chicago lifestyle blogging duo Lauren and Claire of Foxtail + Moss and Big Delicious Planet--the greenest caterer in America according to the Green Restaurant Association. We'll be setting up in BDP's gem of a city farm in West Town this Thursday, July 9th from 5:30-8. In the warm months, BDP grows much of their vegetables and herbs in the garden which itself is delightful, but you might catch sight of the wild baby bunny roaming among the raised beds or their honeybees working. In the spirit of packing all the good things into our brief summer, we're packing all the good things we can into this Thursday night's workshop. 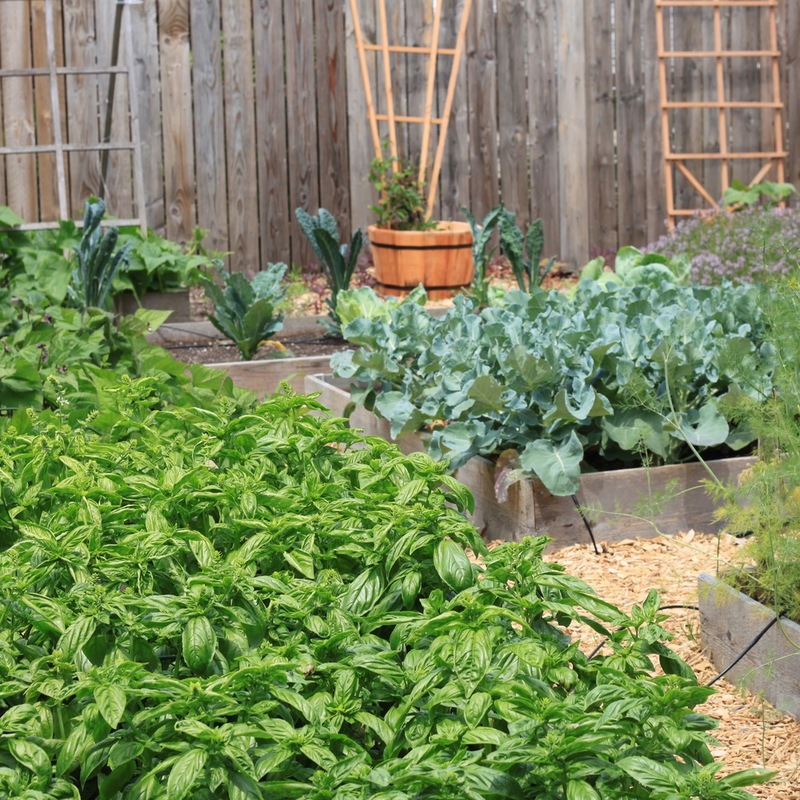 Join us in the middle of BDP's organic garden, and we'll gather around their big farm table. I'm going to share all my secrets for sourcing and styling all the glassware, barware and vintage decor to make your own summer entertaining set. I'm bringing a big collection of glassware, pitchers, trays, linens for everyone to play with and style, and give tips on where to find what you're looking for. All workshop attendees will have the chance to mix up their own cocktails and go home with all the recipes. And I have been working on a big batch of the the peach + ginger shrub for everyone to take home for their own cocktail-making. If you're not familiar, a shrub is a drinking vinegar. Fruit and herbs are macerated for a couple days followed by a week plus infusing in vinegar. Then the whole mixture is strained and bottled, and can be mixed up in cocktails or non-alcoholic beverages, like a tart Italian soda. Big Delicious Planet has created a seasonal menu of small bites with many ingredients from the garden, and we'll gather around the table, toast, and enjoy the sunset together. All the details and link to tickets HERE. Use the flash sale code NWxFM at checkout for $20 off.